I’m writing this from the airport in Mexico City where I’m about to board a flight to Martinique, spending what will be my 11th month working 100% “on the road” as a nomad. I’m telling you this to provide a little context to what you’re about to read because, as you may know, Mobile Jazz is a remote-friendly company. 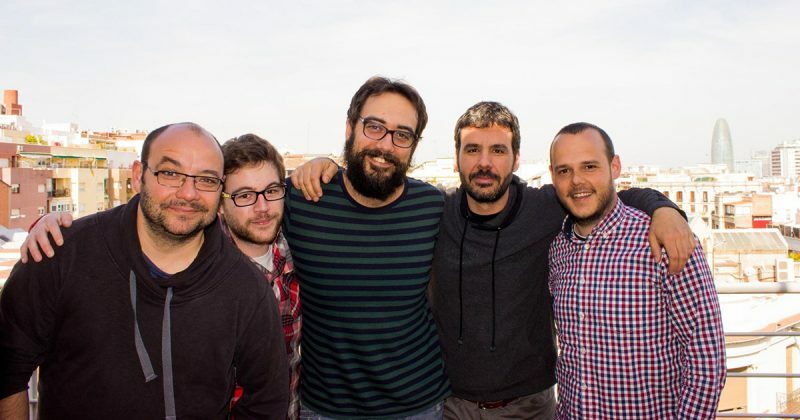 Our headquarters are based in Barcelona, most of our clients are not in Spain and on top of that, there are other team members like me working from southern Spain, Germany, Italy, Ireland or like one of our founders, from a van driving across half-Europe. This represents a challenge to some of our clients, who more often than not, haven’t had good experiences with remote teams in the past. We understand that, and in fact, we’ve had this experience firsthand, where we have struggled to find the right people with the right mindset. We’re looking for people who are able to perform up to our quality standards and are independent, responsible and communicative. Now, being remote-friendly doesn’t mean we’re against face-to-face meetings. Quite the opposite. We believe in the importance of personal touch, feedback and warmth you get from people in the same room. There is a lot of information missed when you’re not sharing the same space with someone, from the slight body language signs we constantly transmit unconsciously, to the small-talk conversations we have between tasks that help build a strong relationship between clients and teammates. Because of this, we constantly organize trips where many teammates meet in person to enjoy a mix of professional and personal life. These events can last two days like our yearly MJ weekend or two months like some of our workation trips to Thailand or Cape Town. “What about face-to-face contact with your clients?” you may ask. Well, we also organize these kind of events with our clients. It can be as simple as a weekly meeting or having lunch with them, but to be fair, that’s not exactly exceptional. What if I told you that we meet every six months with one of our biggest clients, in fact, a Fortune 500 corporation? And what if I said that these meetings last for two days and that we actually enjoy these events? It’s been almost two years now since we started working together with Medtronic, helping their digital team by managing and developing their diabetes projects across 20+ countries. 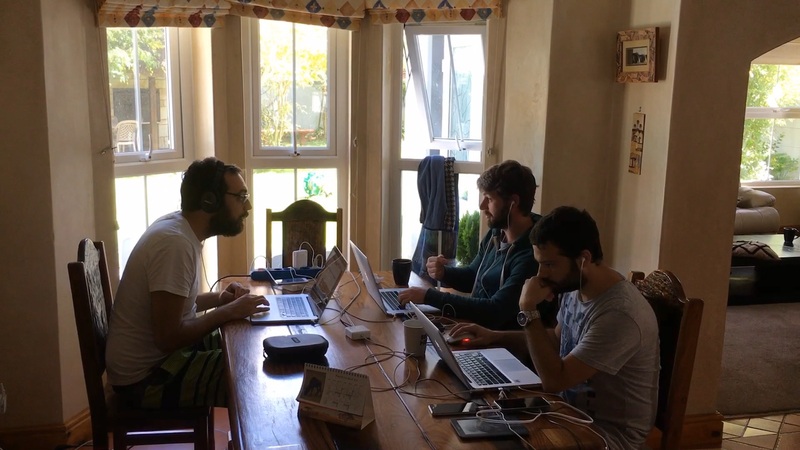 Medtronic’s team is based in Lausanne, Switzerland and we’ve been working remotely with them from day one. We’ve accomplished a massive amount of work together but to say it’s always been a bed of roses wouldn’t be telling the truth. As with all projects there can be some discomfort and, like any other human relationship, we all put in the effort to ensure this one is well taken care of. 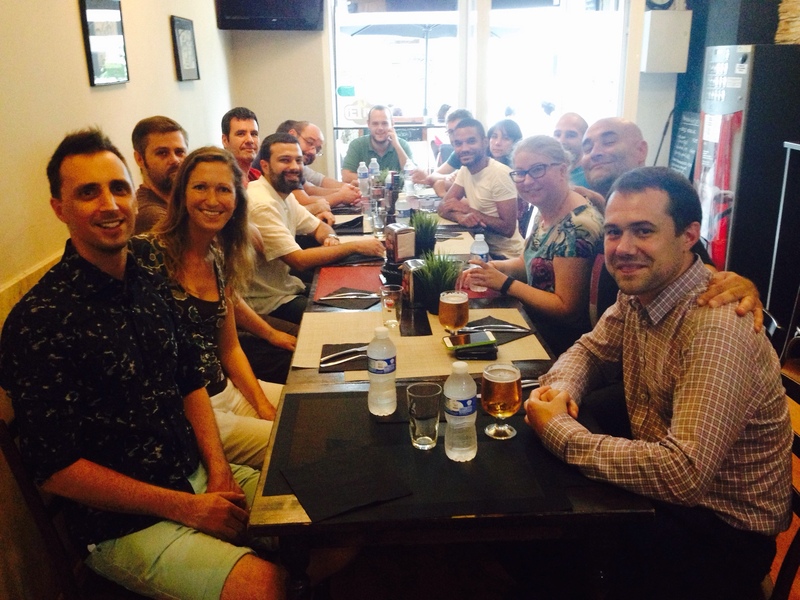 One of the best ways we’ve found to keep the relationship in good shape is to organise regular “gatherings”. These events usually take place either in Lausanne or in Barcelona, where we spend half a day of business meetings, discuss the semester’s strategy and share honest and constructive feedback. 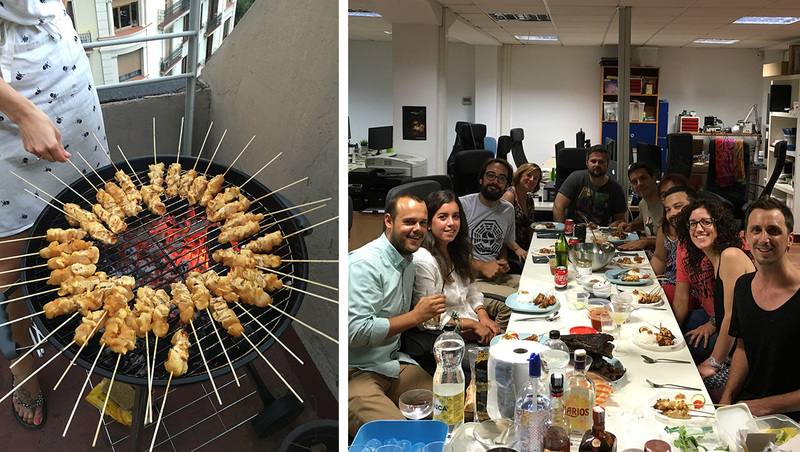 We also organize non-professional activities like our legendary BBQ’s on our office terrace or a nice dinner in a restaurant. These team-building activities help bind us together as one single team, shifting away from the traditional client-provider viewpoint to a more efficient, happy and productive relationship. On top of that, we’ve had situations where, while working from remote locations, we’ve coincidentally happened to be in the same spot a client was on holiday. 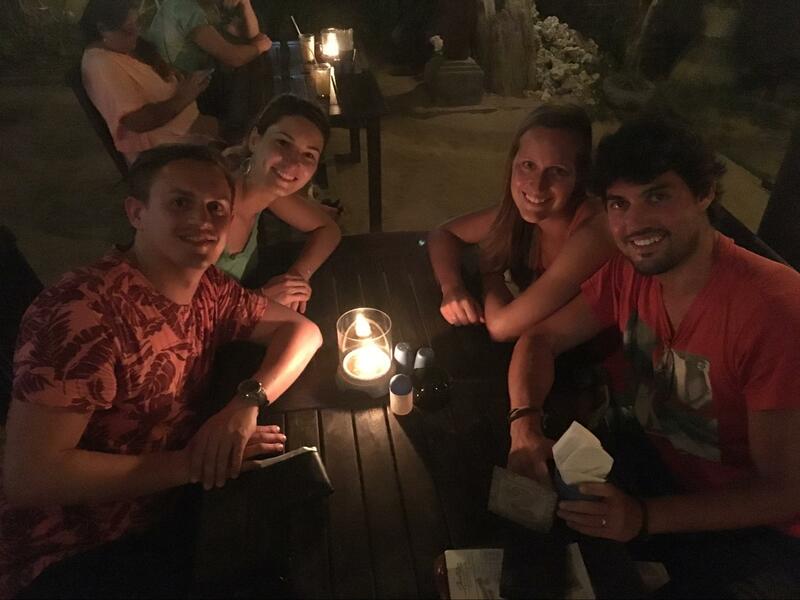 To our surprise, our clients actually wanted to take time out of their schedule to meet with us for a drink or dinner by the beach. We feel very proud of the impact that our O4H philosophy has had inside Medtronic’s team but this is not the only example. We invite clients to come to work to our offices, we attend private events that otherwise would seem too personal in the eyes of other companies and we worry about every single one of our clients because, in the end, our mission is not to be rich, but to be happy and in the process make others happy. It seems surprising how a small team of 20+ people has the power to influence the happiness of big corporations, but we strongly believe that we are on the right path, caring not only about our finances but also about the happiness of our teammates and of our clients. If you’re looking for a place with people that care about your success and where you’re treated like a human being, look no further. This is Mobile Jazz. 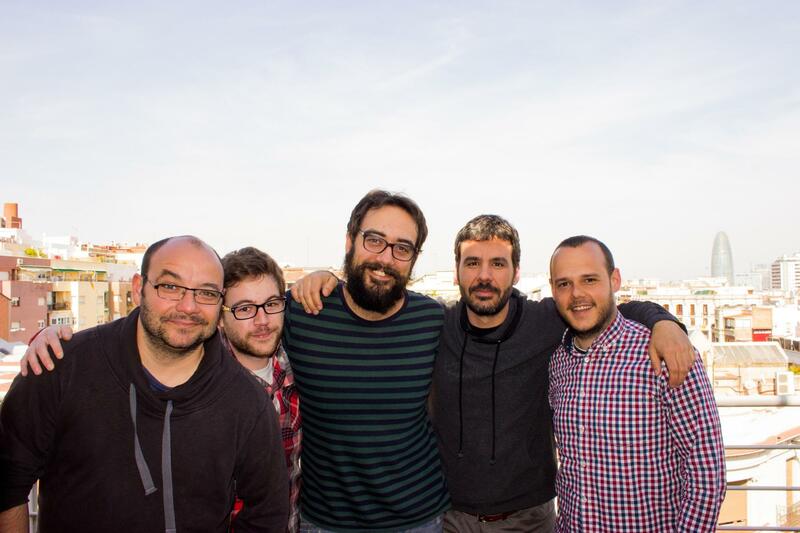 Fran is head of the Web Team at Mobile Jazz and is a software engineer specialized in frontend development with strong project management skills.